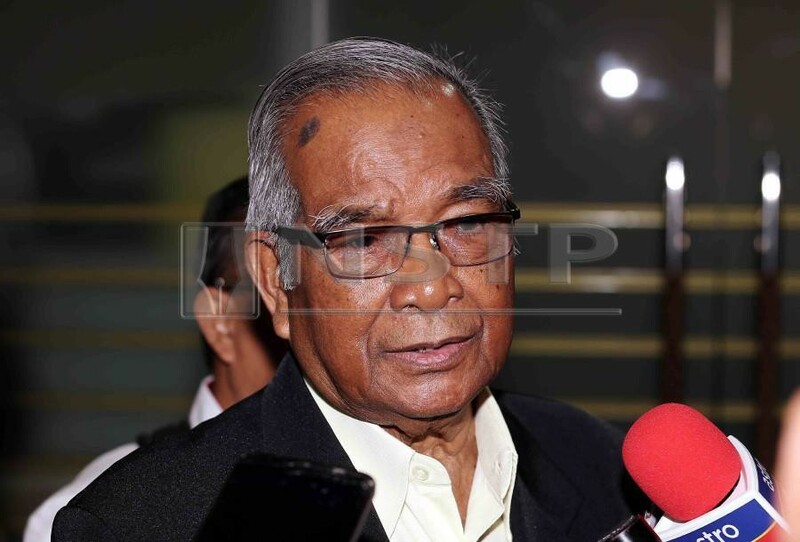 MNCF president, Datuk Abu Samah Abd Wahab, stated that MNCF are not keen on postponing the LTdL race, which is currently scheduled for March 24-31, to avoid a clash of dates with other events. KUALA LUMPUR: The Malaysia National Cycling Federation (MNCF) have given Human Voyage Sdn Bhd until Thursday to confirm whether they will be able to organise this year’s edition of the Le Tour de Langkawi (LTdL). Human Voyage were awarded the job just last month but were then reported to have asked MNCF to put forth a request to UCI to postpone the race to a later date due to a lack of time to prepare. MNCF are not keen on postponing the race, which is currently scheduled for March 24-31, to avoid a clash of dates with other events. They held a special exco meeting to discuss the matter earlier today (Tuesday) and subsequently released a statement, signed off by president Datuk Abu Samah Wahab, stating that they were ready to take over if Human Voyage were unprepared. “Until today (Tuesday), MNCF has not received any official request from Human Voyage for a change in dates, (we have) only been told verbally and through reports in the media,” said Abu Samah. “The MNCF exco has discussed the matter and finds that the schedule for April is packed with events — Asian BMX Championships (Malaysia) between April 12-14, The Tour de Iskandar (Malaysia) from April 17-21, Asian Road Championships in Uzbekistan on April 23-28 and the Malacca Chief Minister’s Cup (April 27-28). Ramadan will be in May while Syawal is in June. “LTdL has traditionally been held in February or March each year, to allow European teams to compete here before their racing season starts in Europe. “The dates for LTdL has already been published in the UCI calendar for this year for some time now and teams have already begun their preparations to race on those dates. We cannot simply change the date. The national body also made it clear that they will not be held responsible for any implications caused by a change of dates. “MNCF’s stand is that should LTdL not be held on the dates set, and should it lose it’s class status, it is due to the failure and carelessness of Human Voyage. Human Voyage had organised the race in 2015 before being given the rights for the 2019-2021 events last month.